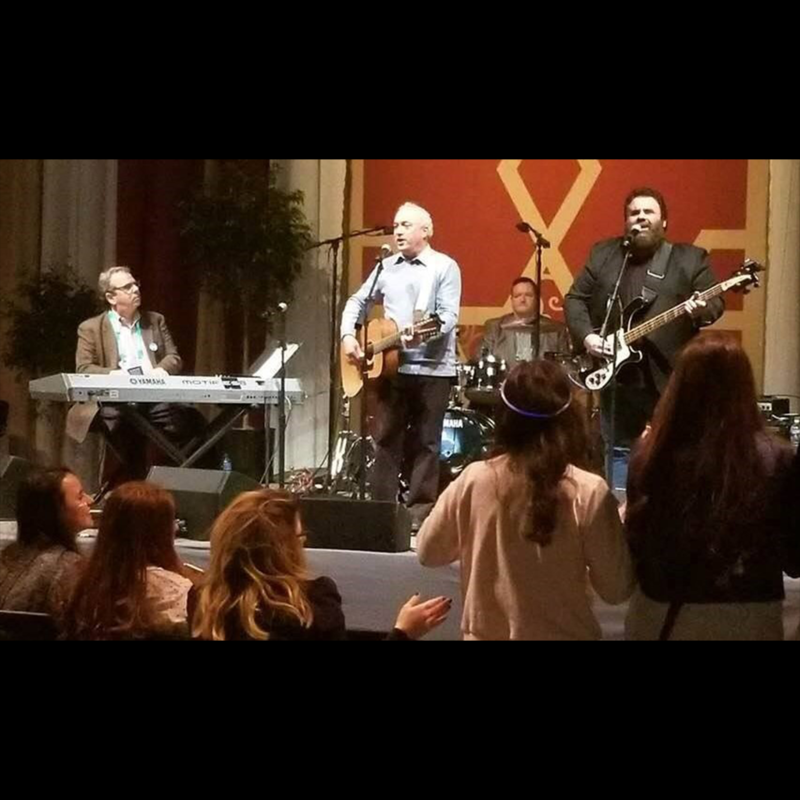 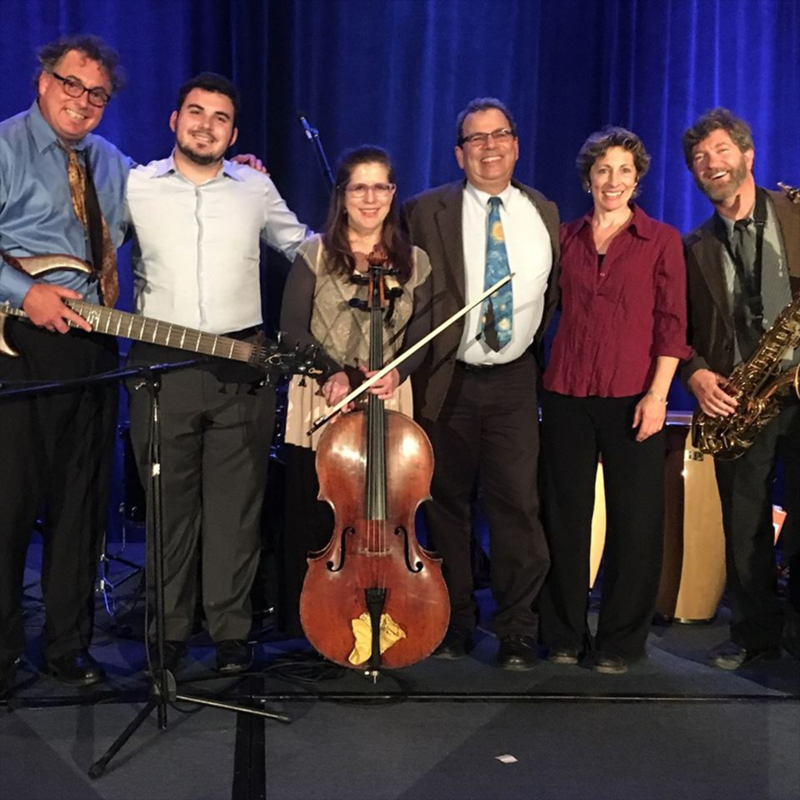 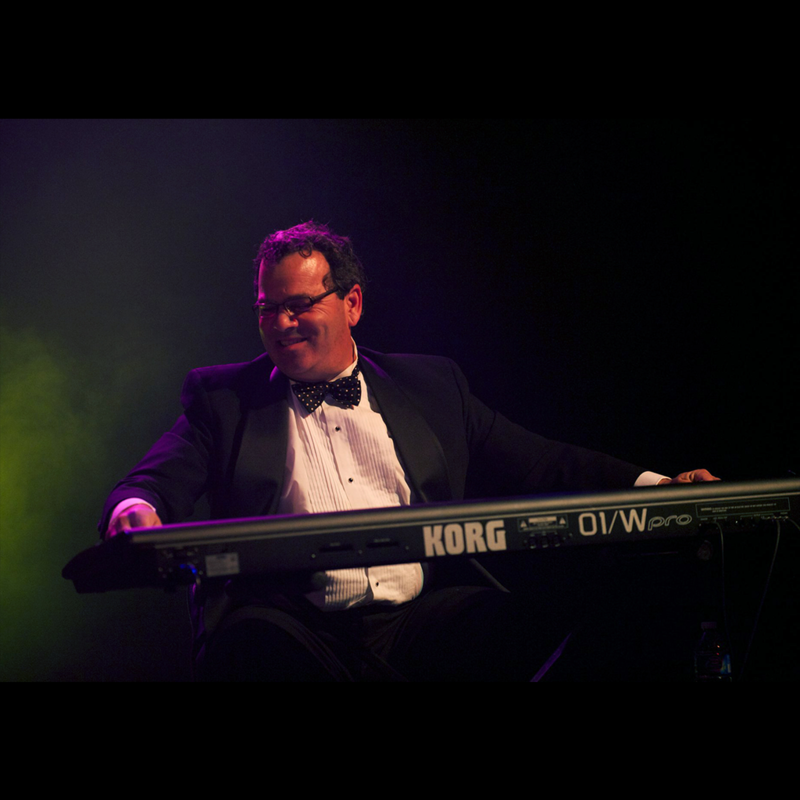 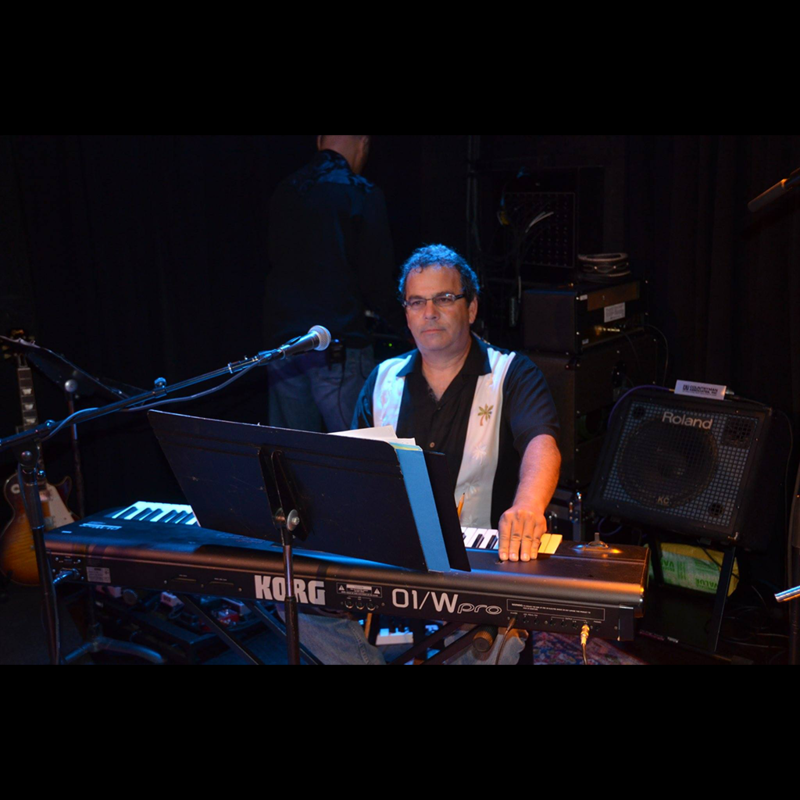 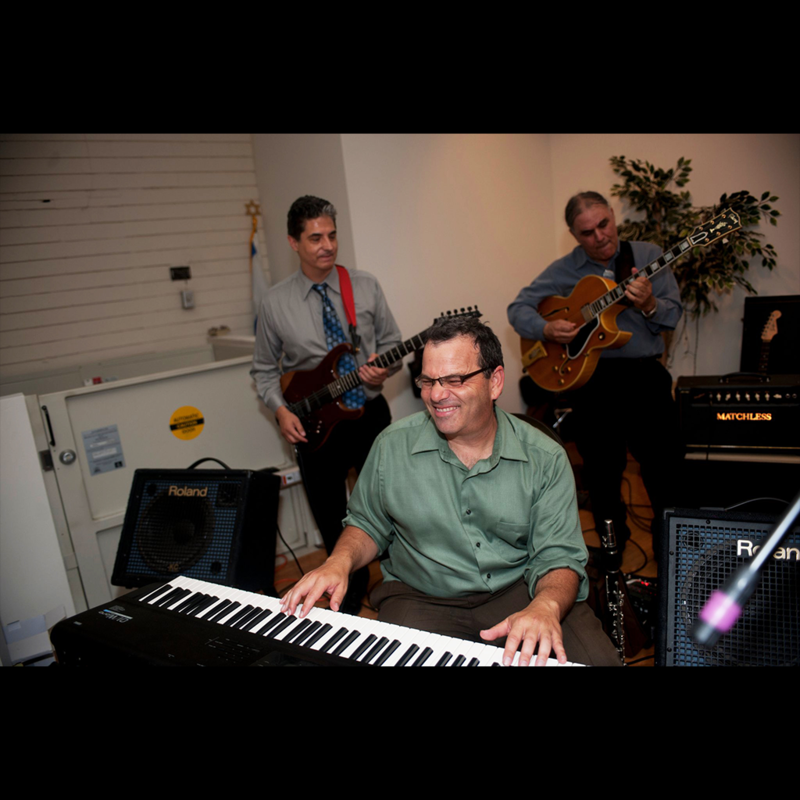 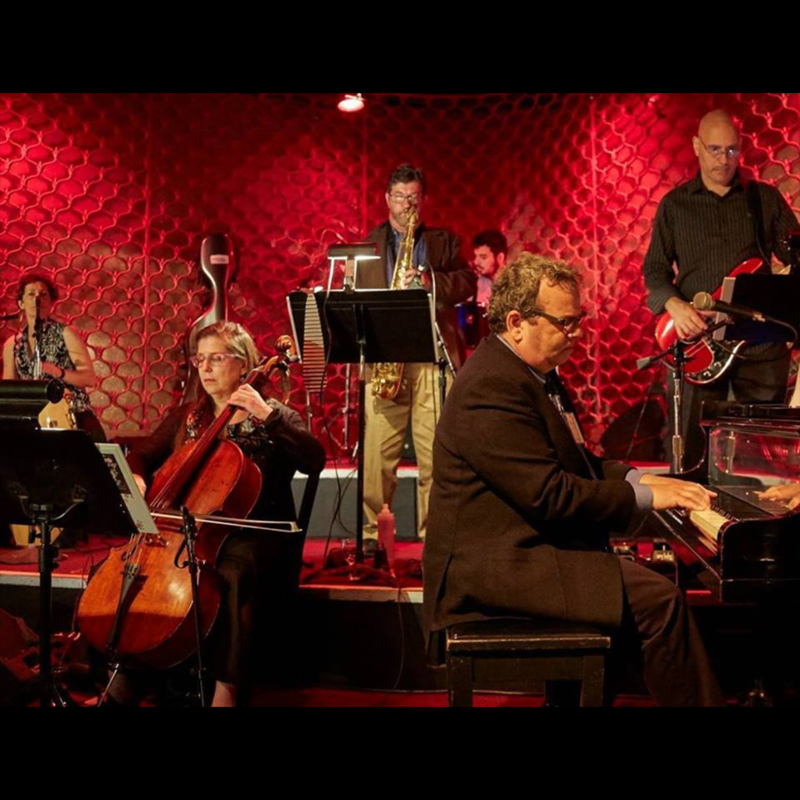 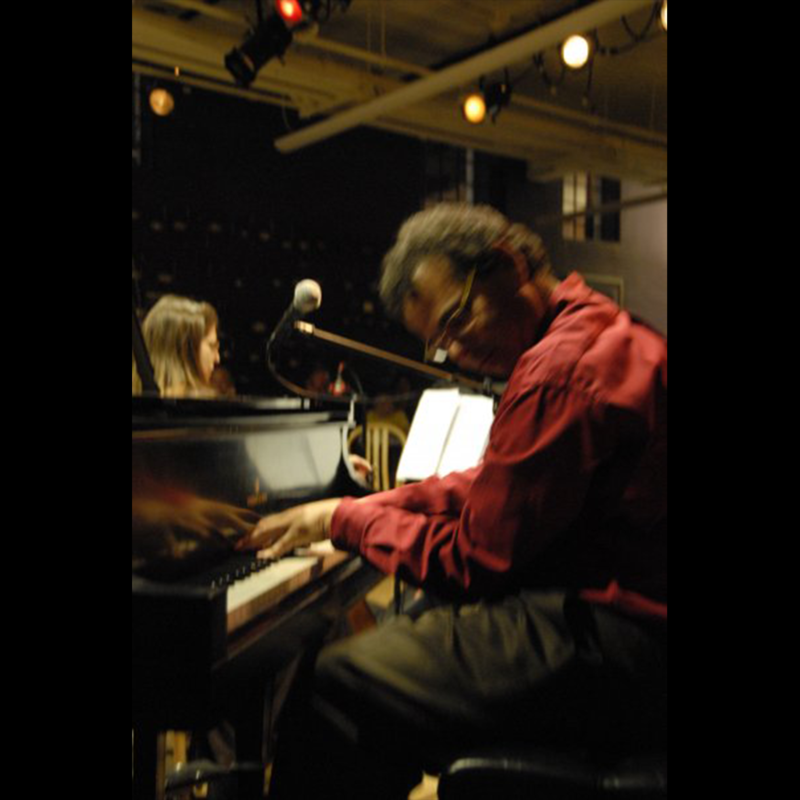 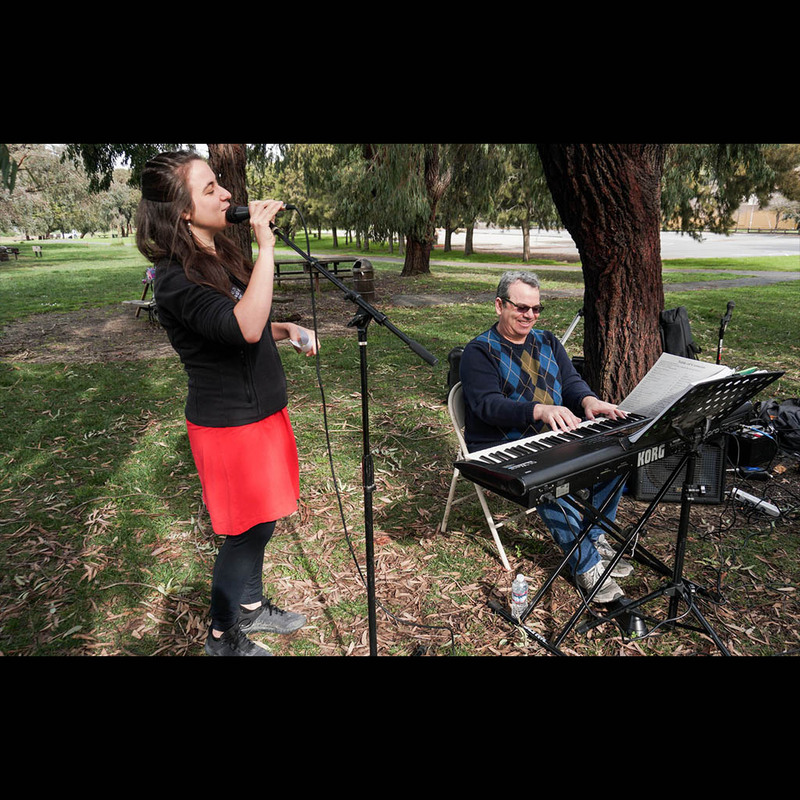 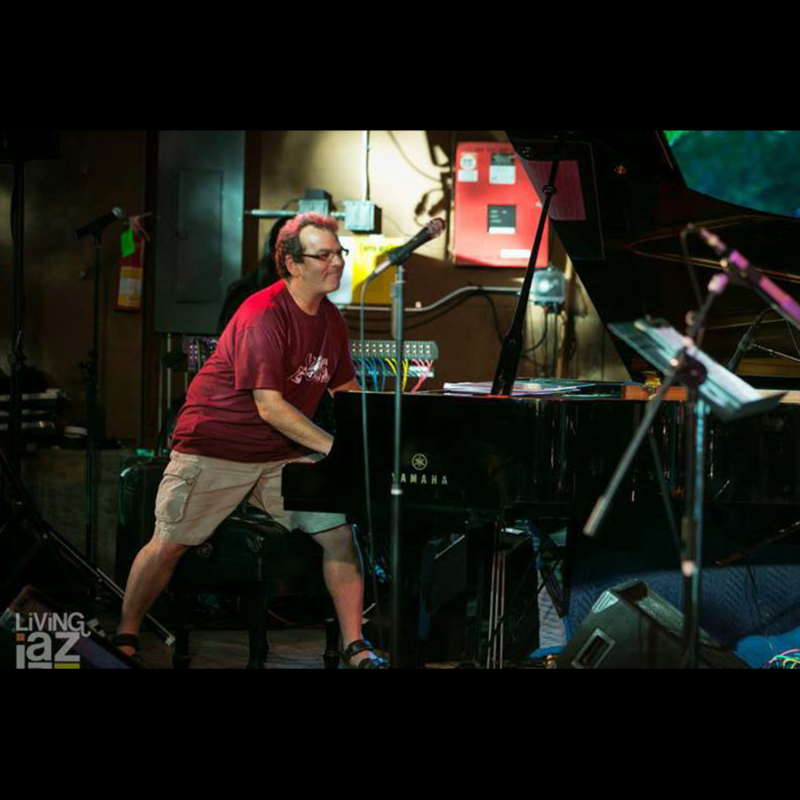 Michael Gill is a San Francisco Bay Area pianist, band leader, and composer who focuses on jazz, progressive rock, and both traditional and contemporary Jewish music. 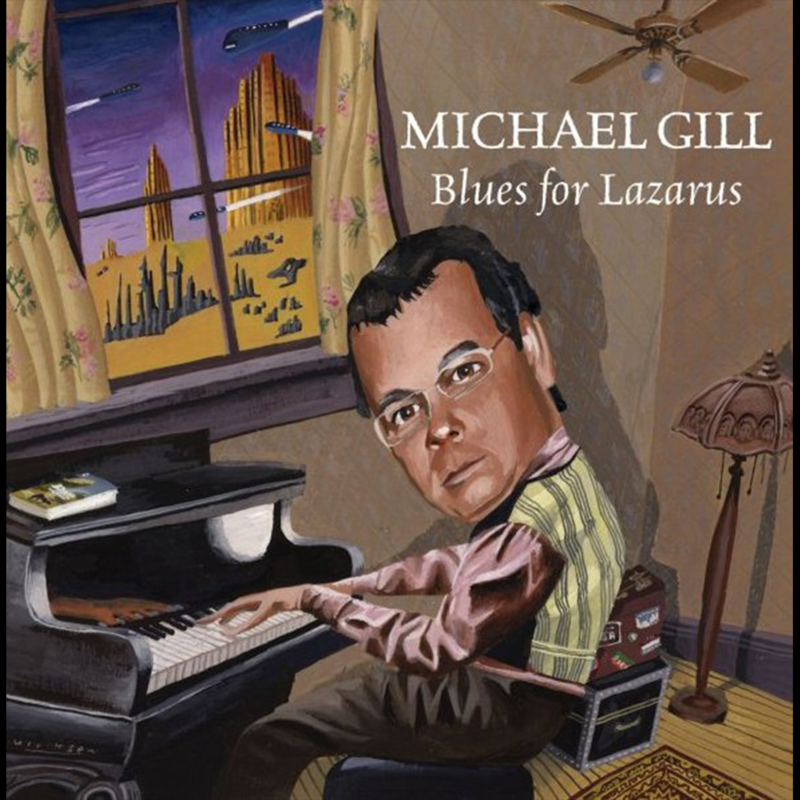 Listen to Michael’s original CD, “Blues for Lazarus” on ProgRock Records! 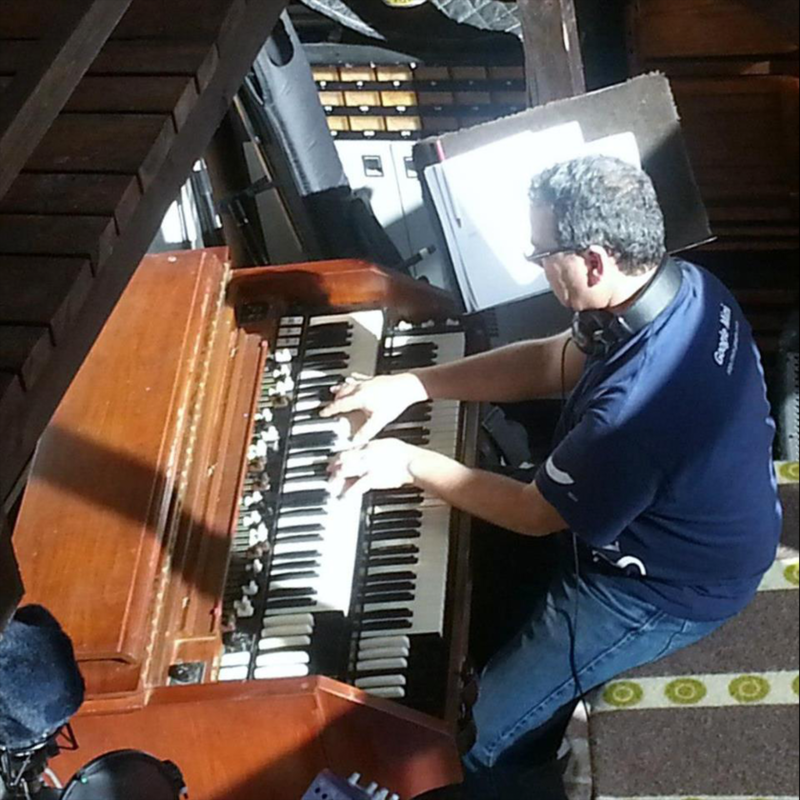 It’s available on Apple iTunes or via the record label.